West Midlands Railway has been clamping down on ticketless travel as well as antisocial behaviour on the Chase line. 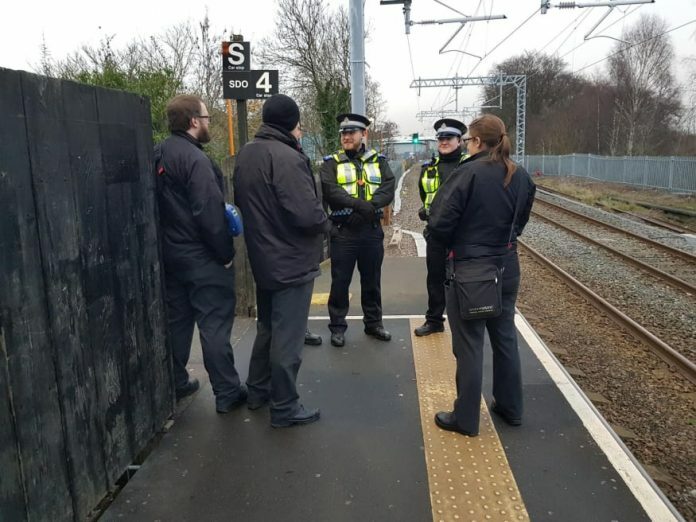 On Friday (18/01) a total of 25 revenue protection managers were stationed at six locations on the line between Bloxwich and Rugeley Town from 1500 until 1830, as well as at Walsall station from 1200 until 1500. The operator is advising all passengers to purchase a ticket before travelling. Tickets can be brought either from station staff, ticket vending machines, online, or via the West Midlands Railway app. Passengers who don’t buy a ticket before travelling from a station where ticket buying facilities are available, may be issued with a penalty fare.